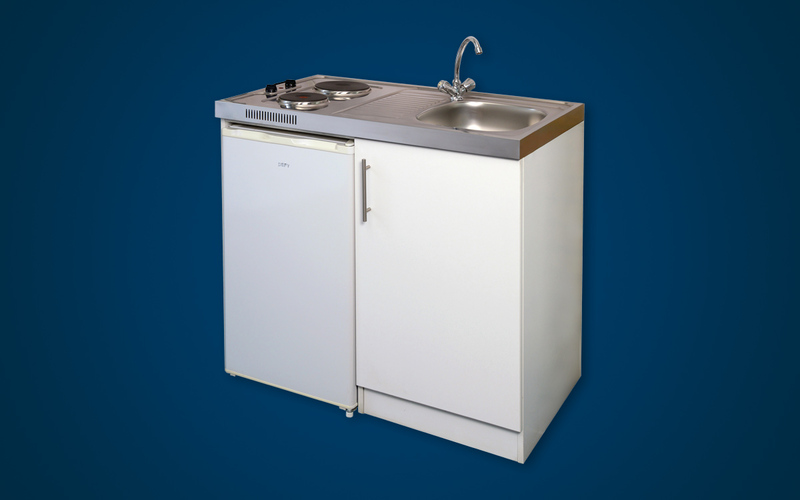 Since 1999, up to 30,000 GEZA Bathroom Units have been installed. © COPYRIGHT 2019 GEZA. ALL RIGHTS RESERVED.